One of the key fights for UFC 230 has fallen through, as it’s being reported that Luke Rockhold’s withdrawn from his bout with Chris Weidman. Rockhold was scheduled to fight his fellow, former middleweight champ Chris Weidman in the November 3rd card’s co-main event. 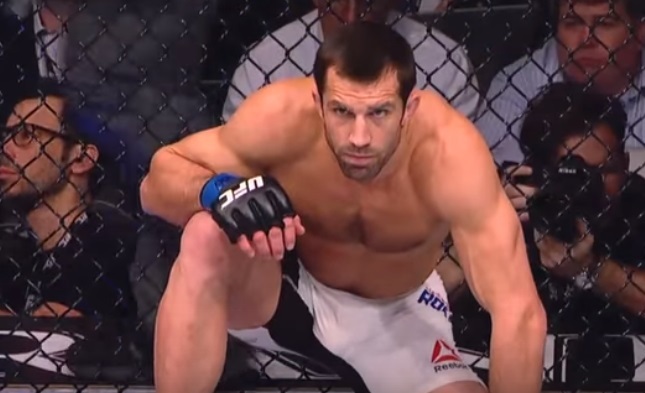 But, ESPN is reporting that Rockhold’s had to pull out due to an undisclosed injury. UFC 230 will be hosted by Madison Square Garden in New York City. The main event will feature heavyweight champ Daniel Cormier taking on Derrick Lewis.